Iconic national parks like Yosemite and Yellowstone get the most attention—after all, they’ve become quintessential destinations for both family vacations and adventure trips alike. But with more than 400 locations falling under the domain of the National Park Service—including 58 national parks— there are some places that simply don't get the love that they deserve. For some reason, these parks simply don't see high levels of visitors, despite the fact that they are truly impressive. Here are five such designations that remain underappreciated by the general public. 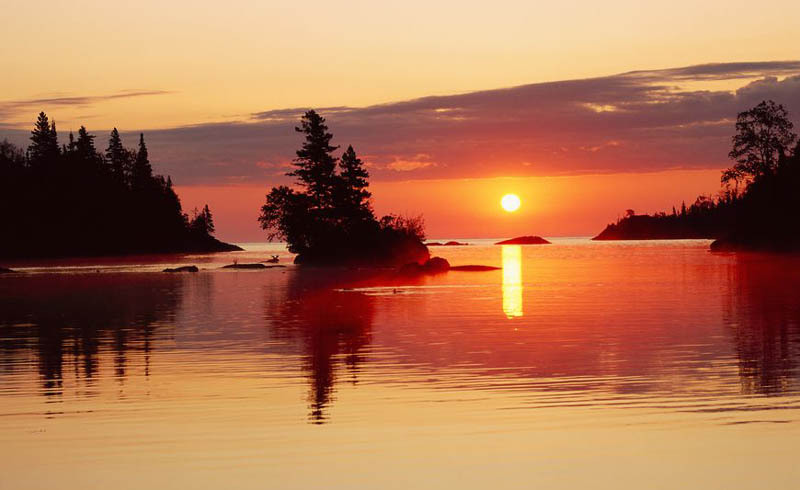 Located north of Michigan in the heart of Lake Superior, Isle Royale requires a bit of work to reach, but it is well worth the effort. This island offers excellent hiking, kayaking, and camping in a remote setting that is simply a joy to explore. Access is granted via daily ferries, which is why larger parks like Yosemite and Yellowstone see more visitors in a day than Isle Royale sees in a year. Wildlife on the island includes moose and wolves, which are frequently spotted by hikers along the park's scenic trails. 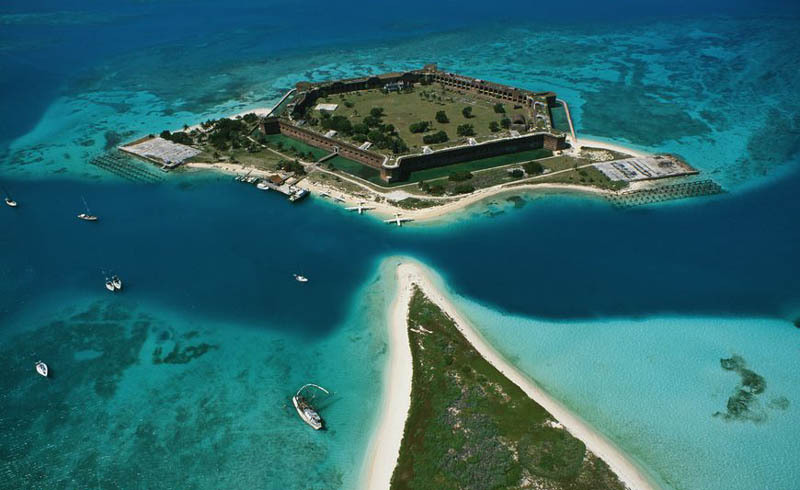 Another island park, the Dry Tortugas can be found 68 miles to the southwest of the Florida Keys. Accessible only by boat or plane, this park is actually quite small, but it’s packed with history, abundant sea life, and amazing coral reefs. At the center of the park is Fort Jefferson, the largest masonry structure in the Western Hemisphere. The massive fort sits on an isolated island and features an impressive looking moat that defended the structure. Visitors to Dry Tortugas may explore the fort before spending time snorkeling, scuba diving and kayaking in the surrounding crystal clear waters. 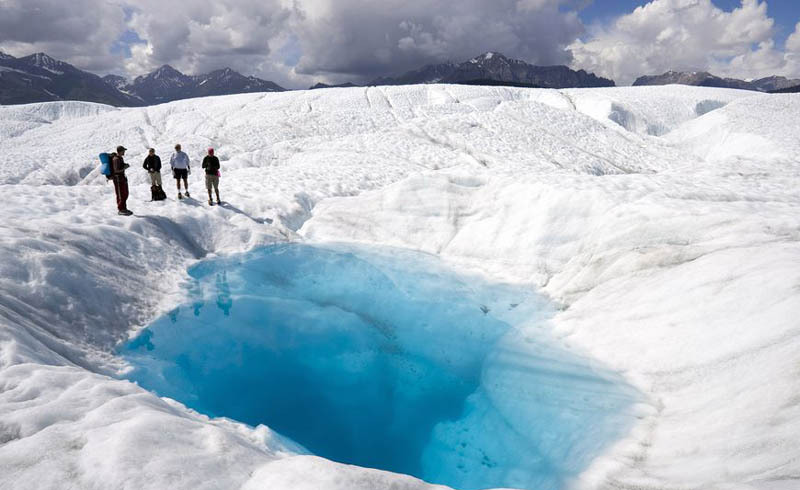 Covering more than 13.2 million acres, Alaska's Wrangell-St. Elias National Park is the largest in the entire U.S. system. Despite its size, the park sees only about 75,000 visitors on an annual basis—a far cry from the 10 million that visit the Great Smoky Mountains each year. 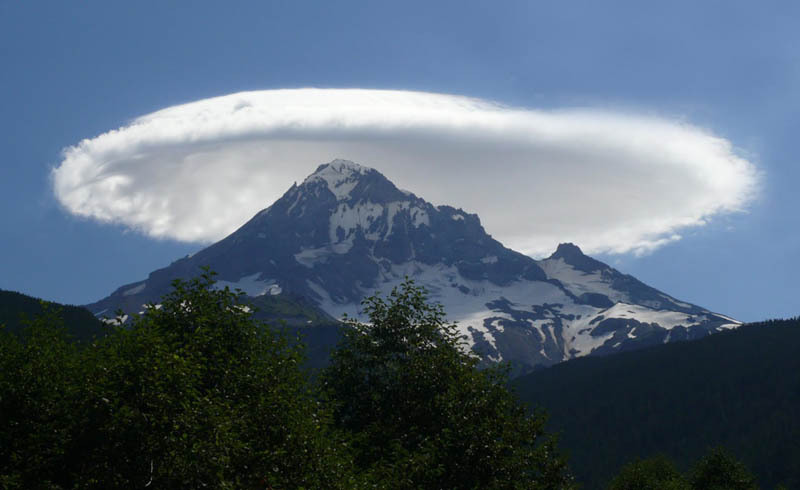 Those that do visit however are treated to a rugged landscape that includes ocean shorelines, dense forests, and epic mountains, including the namesake St. Elias, which stretches 18,008 feet (5488 meters) into the air. Remote and mostly undeveloped, this is a park that demands more from its visitors, after all, there are just two roads that lead to it. But in return, it gives them an epic connection with nature that simply isn't found anywhere else. Travelers looking for a truly wild experience along one of the most famous rivers in all of North America should have Big Bend National Park in Texas on their bucket lists. The park sits along the border of the U.S. and Mexico, with the meandering Rio Grande marking its southernmost edge. Over the millennia, that river has carved massive canyons through the remote landscapes that make up the park, creating an almost otherworldly place. 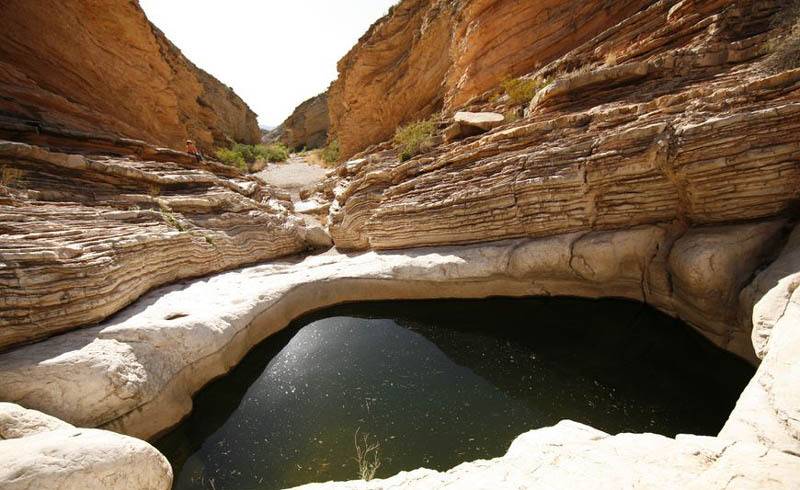 Big Bend is well known for its whitewater rafting, camping, and hiking, although during the summer months it can be intensely warm, keeping many visitors away. Thanks to its diverse landscapes—which include mountains, canyons, and deserts—the park is home to a surprising array of wildlife, including cougars, coyotes, javelinas, wild boars and even Mexican black bears. 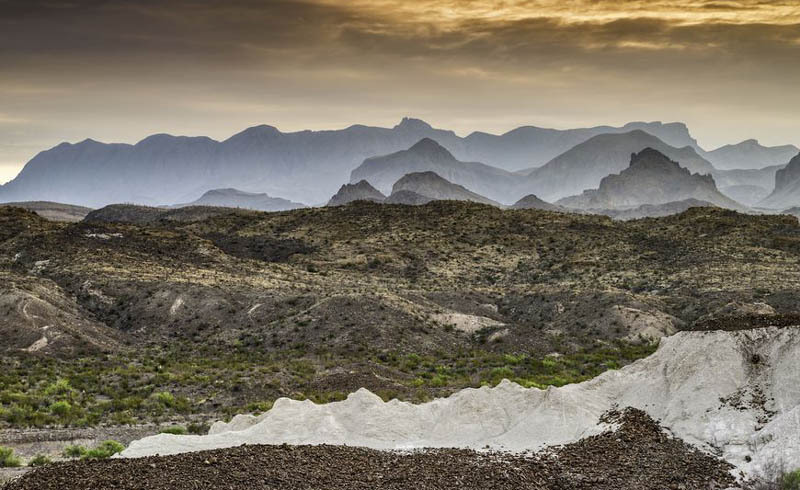 If you're looking for a place where you can get away from it all and enjoy quiet isolation, Big Bend just might be the destination for you. 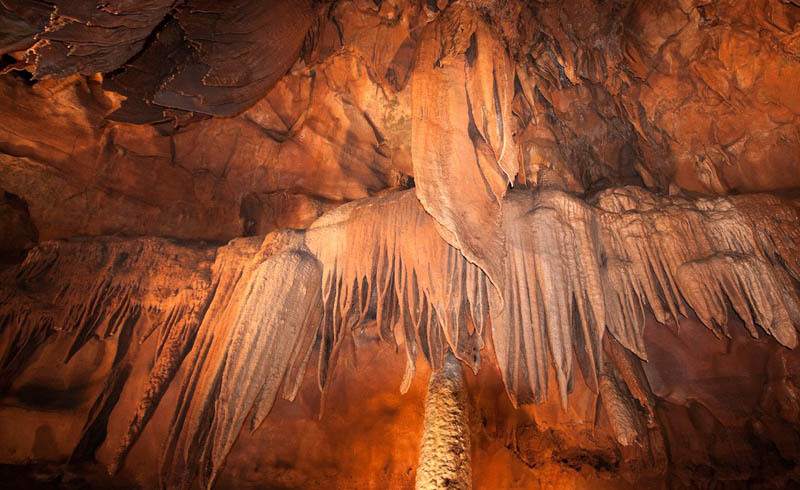 Hidden away in east-central Nevada, far from the state’s stark deserts, is a national park lets you climb a 13,000-foot mountain, traverse a 5,000-year-old pine forest, and explore the depths of the Earth in a vast cave system. Situated within the "great basin" that formed between the Sierra Mountains and the Wasatch Range, the park offers visitors unique experiences both above and below the ground. 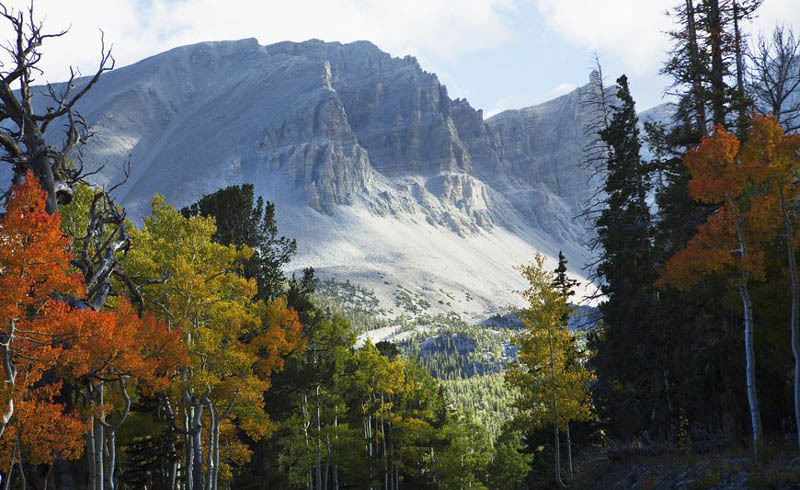 Hikers may journey to Wheeler Peak, the park's high point, while spelunkers can delve into the Lehman Caves to explore vast underground chambers carved over thousands of years by the rush of underground water.